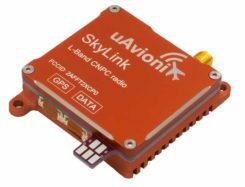 u-blox, Bosch, Geo++ and Mitsubishi Electric are establishing the joint venture Sapcorda Services to bring high-precision GNSS positioning services to mass markets, including autonomous driving. Bosch, Geo++, Mitsubishi Electric and u-blox have created Sapcorda Services GmbH, a joint venture that will bring high-precision GNSS positioning services to mass-market applications. 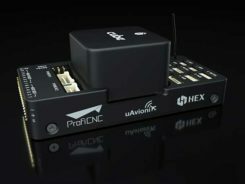 The four companies recognized that existing solutions for GNSS positioning services do not meet the needs of emerging high-precision GNSS mass markets. As a result, they decided to join forces to facilitate the establishment of a worldwide available and affordable solution for system integrators, OEMs and receiver manufacturers. Each partner brings its unique expertise to the joint venture Sapcorda Services. 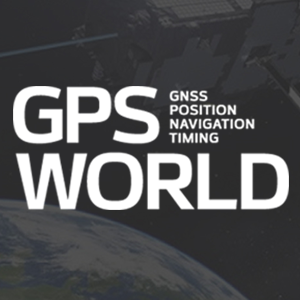 Sapcorda will offer globally available GNSS positioning services via internet and satellite broadcast and will enable accurate GNSS positioning at centimeter level. The services are designed to serve high-volume automotive, industrial and consumer markets. The real-time correction data service will be delivered in a public, open format and is not bound to receiver hardware or systems. More information will be made available later this year. “Geo++ anticipates defining the future of high precision positioning services with our partners at Bosch, Mitsubishi Electric and u-blox. The combination of the partners’ longstanding leadership in automotive and mass market solutions with Sapcorda’s commitment to push open formats will pave the way for a raft of next generation GNSS applications,” said Gerhard Wübbena founder & president of Geo++.